An artificial intelligence platform will start screening terms of service for financial products from next year, the financial watchdog said Thursday, as part of its efforts to bolster machine-readable regulation. 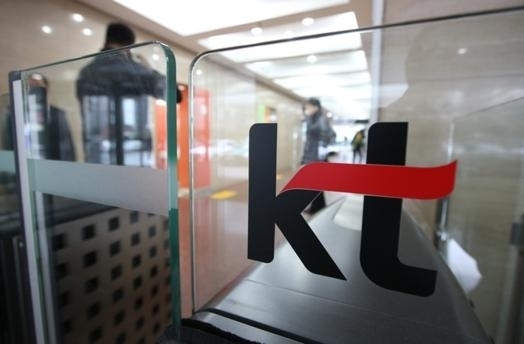 The Financial Supervisory Service and KT Corp., the nation's biggest fixed-line Internet operator, have used an AI platform to screen terms of service for mutual funds on a trial basis since August this year. After four months of trials, the platform was deemed capable of the screening works to check terms of service for financial products, the FSS said in a statement. The new technology is expected to curtail the screening period by a third, the FSS said. Financial authorities have also said they will use AI and big data analysis to automate some of the systems that are used to investigate financial crimes. By 2020, financial authorities said they will build a "consolidated analysis system based on big data" to better fight crimes, such as stock price manipulation and accounting fraud. The system will automatically analyze documents, news reports and the social media activities of financial firms.